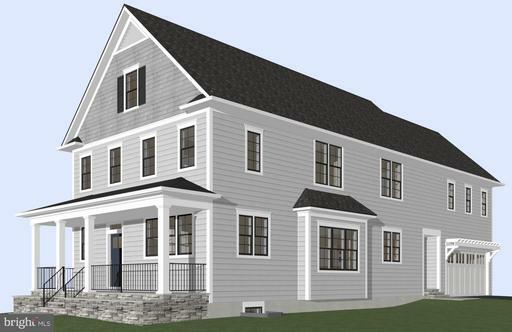 New home from Wormald under construction - delivery date Summer 2019. 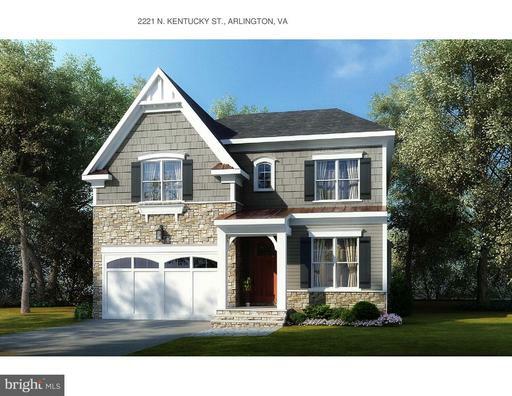 Stone shingle style Craftsman home w/ 4700+ SqFt of finished space on 3 levels on a 6427 Sq Ft level Lot. Walk to Westover Lee Highway retail. 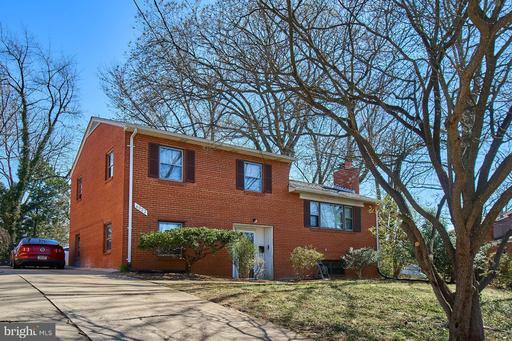 5 BRs, 4.5 BAs, 2-car garage, one mile to EFC Metro. Built with pride by The Wormald Companies - in business for over 50 years. Other new homes available. 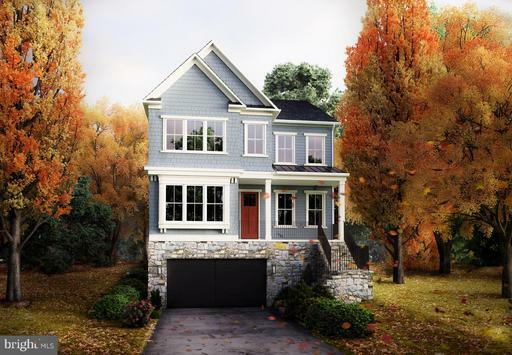 This gorgeous new BeaconCrest Home features a comfortable front porch and a welcoming foyer space. A separate owners entrance from the garage offers everyday convenience and a mudroom for organization. Once everything is put away, head into the luxurious gourmet kitchen equipped with a butlers pantry and large island. 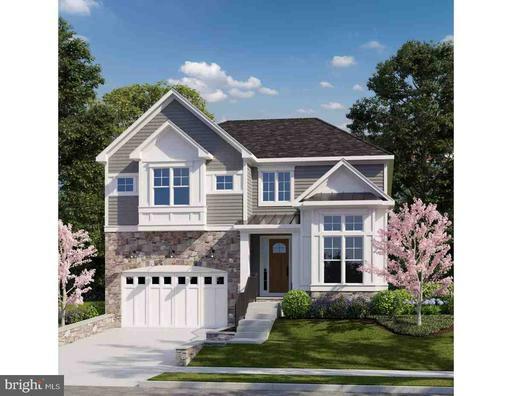 Enjoy an open concept floor plan that allows you to prepare meals while being a part of the entertainment happening in the family room and outdoor deck. Heading upstairs, you will find a spacious owners suite with a huge walk-in closet and a stunning bathroom where you can luxuriate in the large free-standing tub or a separate shower. 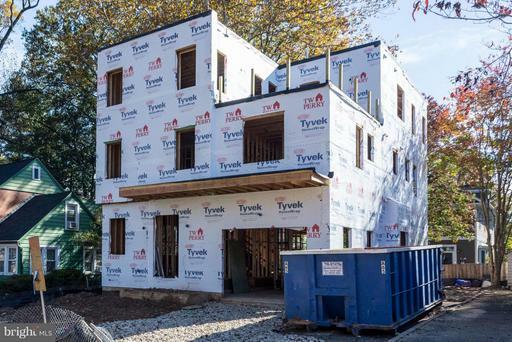 The second floor also includes a laundry room and, two standard bedrooms with a shared bath and for overnight guests there is a third bedroom with an en suite bathroom and walk-in closet. The finished lower level offers a 5th bedroom and ample space for entertainment. Anticipated summer delivery. 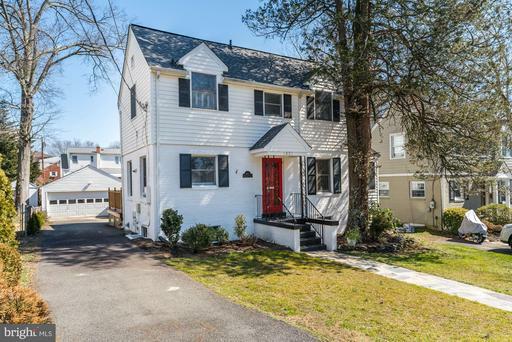 Built in 1991 and substantially renovated in the last few years, this light filled colonial offers style, quality, and convenience. Traditional living room flows into dining room with entry to screened-in porch. 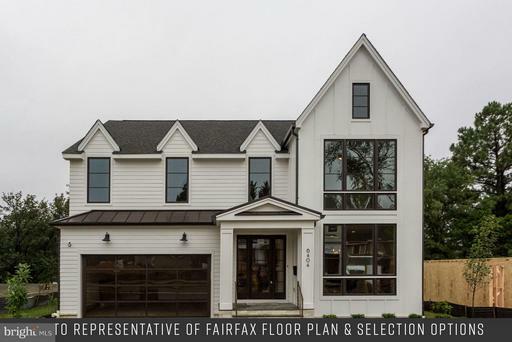 Professionally-designed custom kitchen with KitchenAid Architect and Viking appliances, breakfast area, wet bar with U-Line wine refrigerator, and custom renovated laundry/mudroom/pantry span back of home and lead to the large family room. The wood-burning fireplace and custombuild-ins provide a comfy feel to the room. 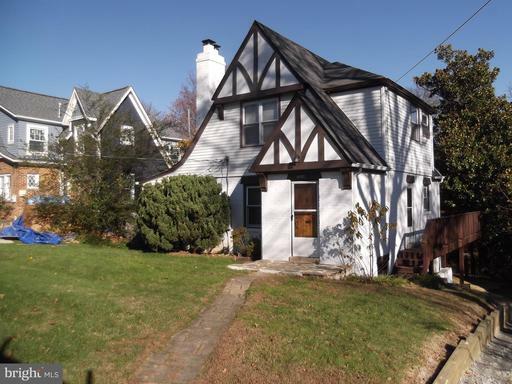 Upstairs there are 4 large bedrooms, a renovated hall bath and updated master bath. A sitting area and walk in closet are highlights of the master suite. 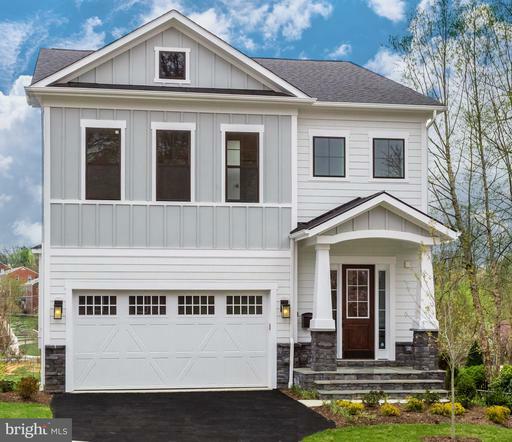 The daylight-filled, newly completed walkout lower level has custom built-in bookshelves and desk, a wet bar with U-Line beverage fridge, and a large au pair/in-law suite with custom full bath attached. Generous storage is on this level. 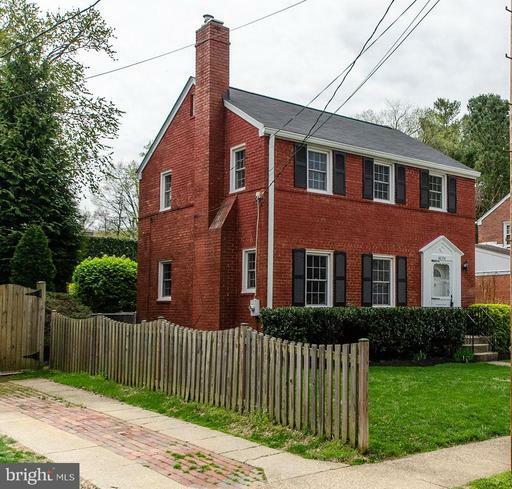 Recent HVAC, water heater, renovated kitchen, and lower level, and many additional updates inside and out. All new landscaping and hardscaping, including large flagstone patio, complete the outdoor space. 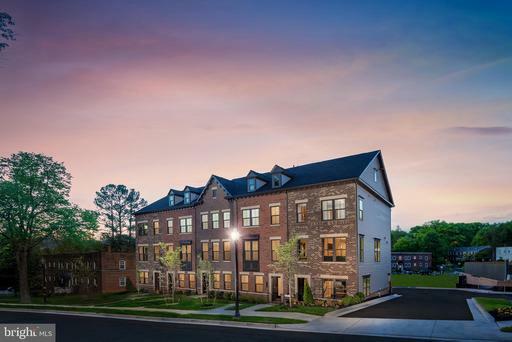 Over 3,800 finished square feet including newly completed lower level. Nottingham, Swanson, Yorktown. 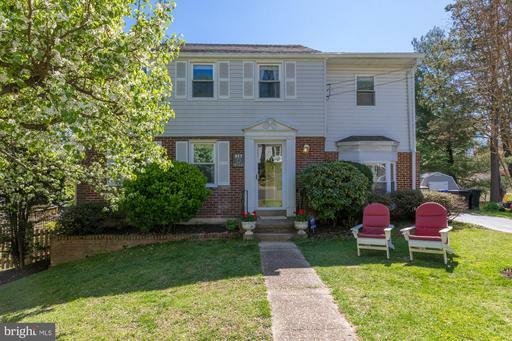 Conveniently located between Lee-Harrison Center and Westover Village. 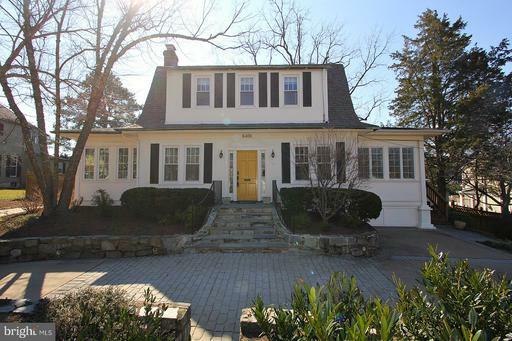 This 4900 sf home is a true show-stopper. 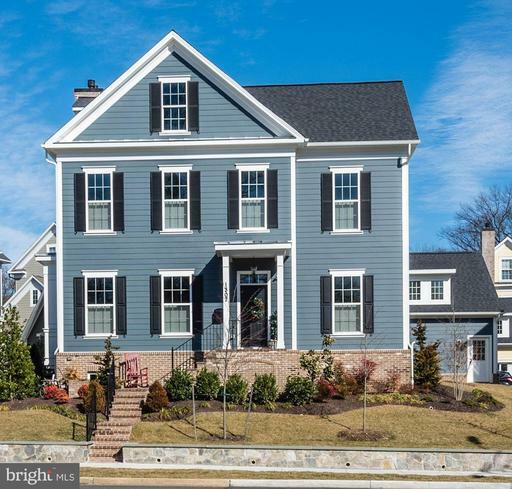 Lovely finishes throughout and impeccably maintained, this home is turn-key ready. The main level is light and bright with a wonderful open floor plan, including 10 ft high ceilings. The kitchen features professional grade stainless steel appliances Viking and GE Monogram, oversized paneled refrigerator, a generously-sized and gorgeous custom island, plus beautiful cabinetry and a convenient desk area. Upstairs, the expansive master suite includes his and hers vanities, two walk in closets, lots of windows and a separate sitting area. Each bedroom upstairs has an attached full bathroom. The basement rec room is large enough for play, home office, exercise room - and has ample storage in several large closets. The basement bedroom with egress and its own full bath is perfect as an in-law or au-pair suite. The large garage features a fully finished storage room - perfect for luggage, sports equipment or anything you like. 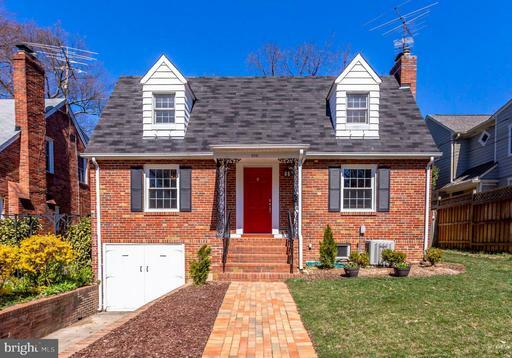 This all brick home also boasts a lovely, low-maintenance rear yard with a stone patio and an irrigation system. Its an adorable space that is perfect for entertaining or simply enjoying a meal al fresco. Oversized two car garages with finished storage room. Dont miss this opportunity! McKinley ES, Swanson MS, Yorktown HS. 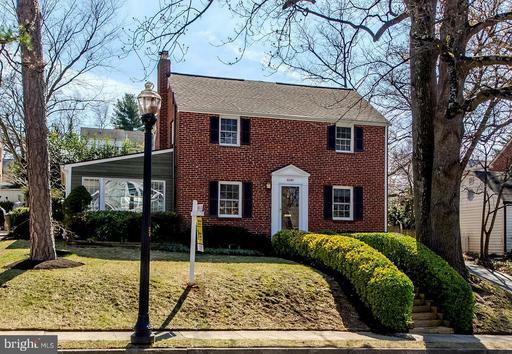 Minutes to Ballston, Westover and Clarendon - and major commuter routes. Welcome home!! 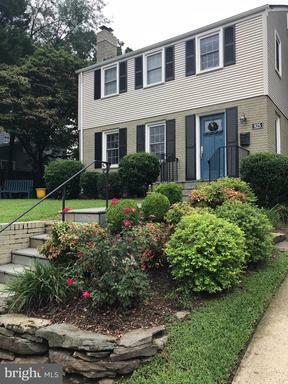 New Listing - Remodeled Craftsman exudes charm, complete with 3350 fin sq ft, 5 Brs, 3.5 bths, gourmet Kit w new stainless appliances, granite counters, open to great room with fp, crown, wainscoting, leading to the new vaulted screened in porch and stairs to the outstanding back yard, half bath, sep laundry/mud room and front loading garage. Upstairs, master suite with vaulted ceiling, spa bath, walk in closet, 3 large bdrms and hall bath with a wonderful lower level with lots of lightwith wood flooring for the large family space, nice bar, guest suite with full bath, storage leading to the oversized deck and incredible, fenced backyard with playhouse and space to roam! 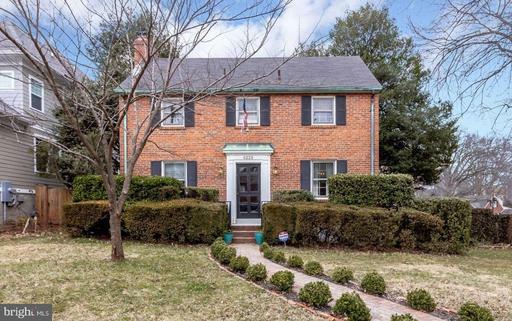 Charming white picket fence, friendly front porch, front loading garage and all within walking distance to Westover, Harrison, schools and the FC metro! 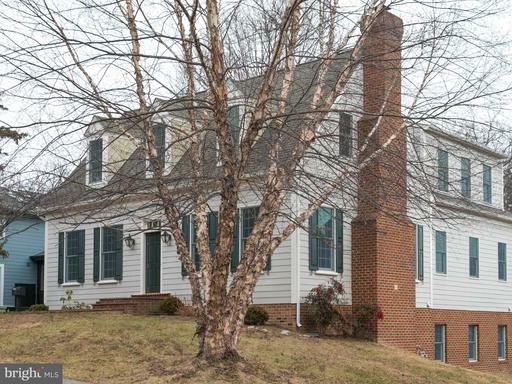 The home is immaculate, wood floors, new furnace, hot water, appliances, washer/dryer and more. 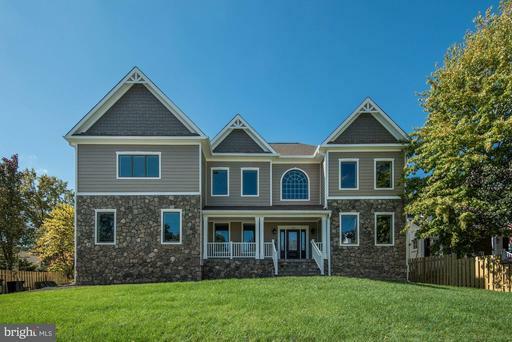 Like new home with custom features thru out. 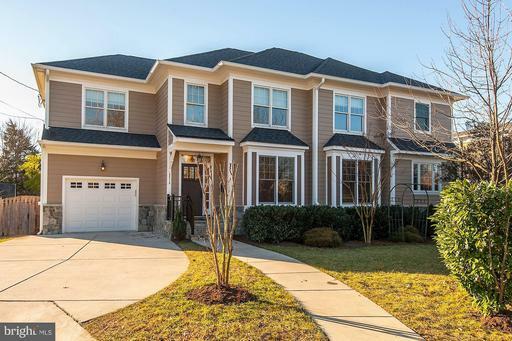 Gourmet kitchen with 6 burner stove, pot filler, hardwoods, island, floor to ceiling cabinetry. Cozy living room w french doors exit to the deck patio with pergola. Luxury master suite with separate shower soaking tub. All rooms with plantation shutters. Finished lower level with full windows, 4th bedrm. and full bath. Separate 2 car garage with stairs to loft area. 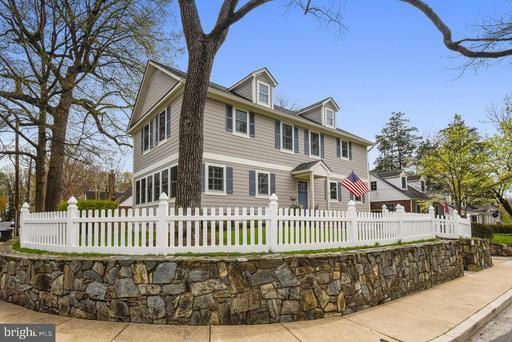 Quintessential Arlington colonial! This one checks all the boxes. 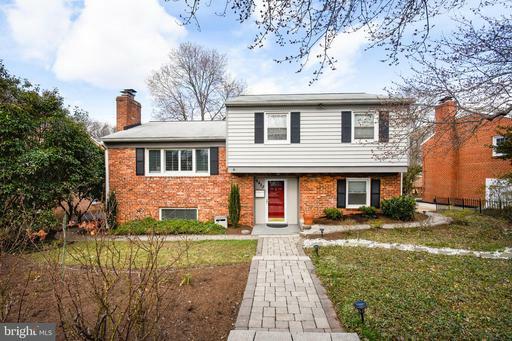 Sun drenched main lvl features spacious entry foyer, dining room w/ wood burning fireplace, expansive rear addition with French doors, gourmet kitchen renovation and expansion with rear family room addition, powder room and wet bar. 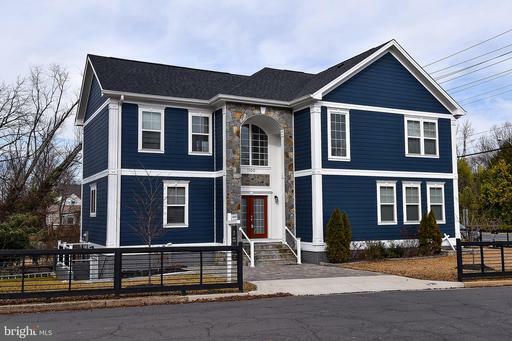 Garage converted to perfect fourth bedroom w/ en suite Carrera marble full bathroom. 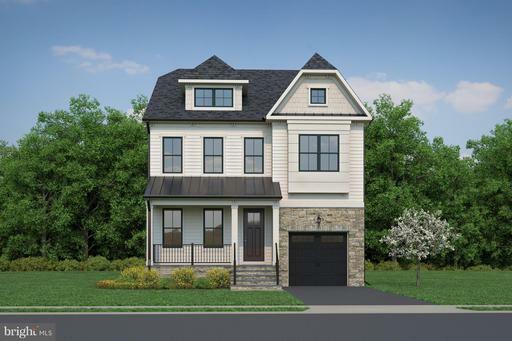 Upper level boasts three very large bedrooms with an expansive master bedroom and walk up stairs to floored attic space could be another finished space. 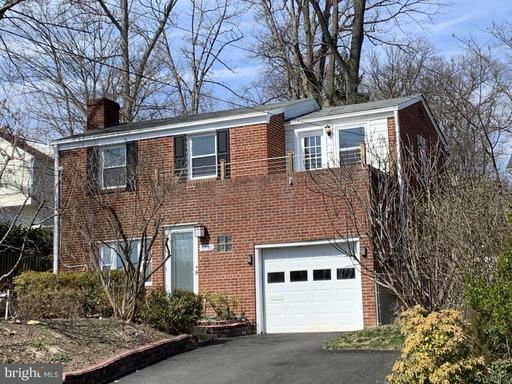 Easily accessible lower level features a versatile space for the perfect recreation room/office or convert to another bedroom as there is another renovated full bathroom for your convenience. 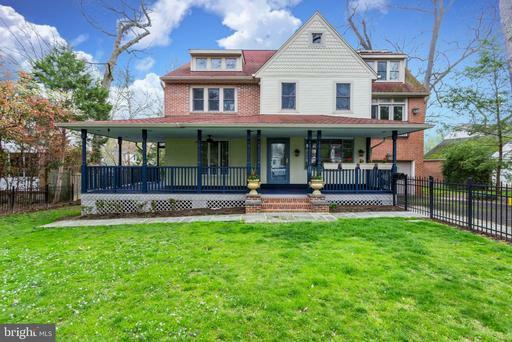 Gorgeous HWD floors throughout, updated windows, architectural shingle roof, updated mechanicals and w/d. 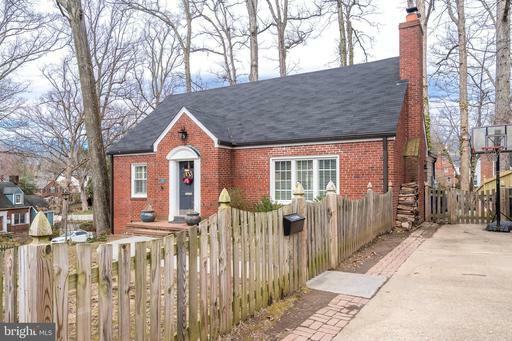 Sought after private backyard blending professional hardscaping and green space, storage shed, hot tub and even a tree swing make this a can~t miss. Two car off street parking. 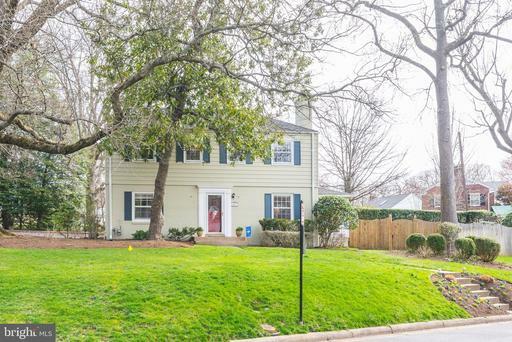 Prime location only steps to Custis trail and Lacey Woods Park, less than ~ mile to Ballston metro, shops, entertainment and grocery. Convenient to all major commuter routes. Welcome Home! 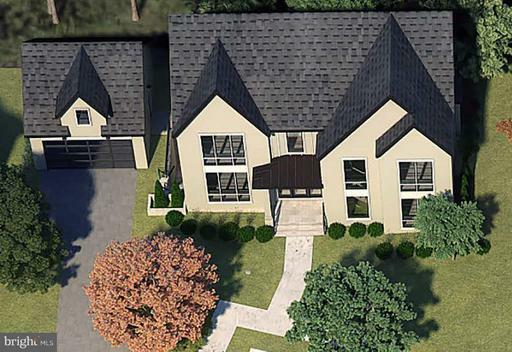 Walk to metro from this 12,000 sqft double lot 4 level home. 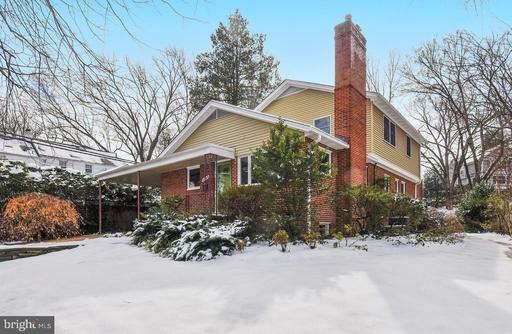 5 bedroom/ 3 full bath split level with in-law suite and 2 fireplaces. Bathrooms have been updated. Large Rec Room downstairs. Driveway can fit 6 cars. New Roof. Rear deck great for entertaining. OPEN SAT SUN 2-4. 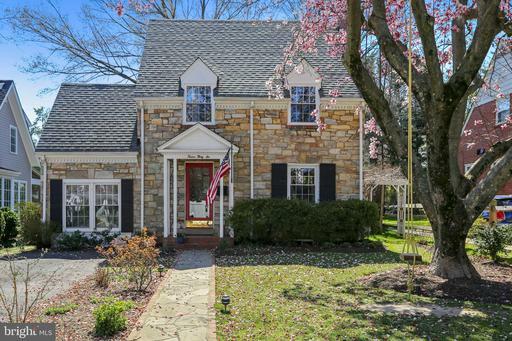 So much charm in this 1940s Colonial in North Arlington. 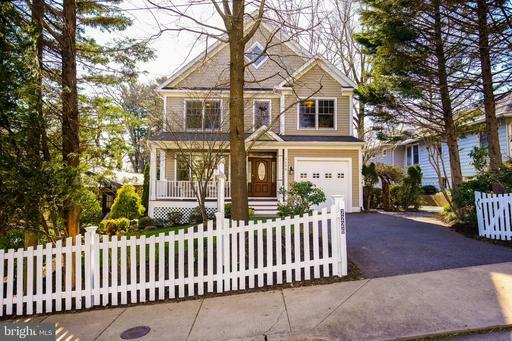 Beautiful hardwood floors throughout, curved archways, two fireplaces and separate dining room with built-in china cabinet. 3 beds up. Pull-down attic that is floored for ample storage space. 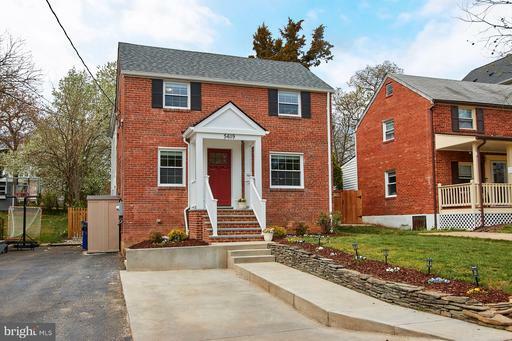 Finished basement w/ family room, more built-ins, a full bath and laundry/workshop. 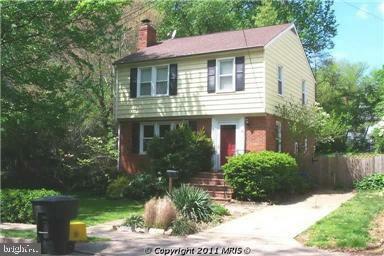 Upgraded electrical system, copper gutters, screened in porch and off street parking. 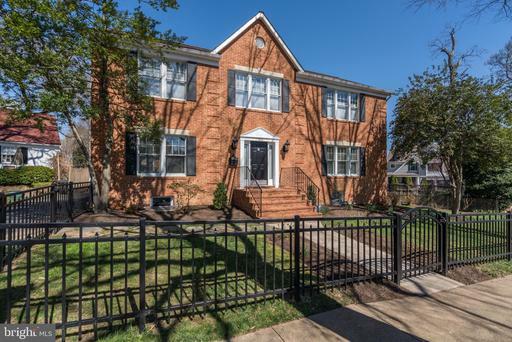 Short walk to EFC Metro and Westover Village restaurants, shops and library! Close to parks, trails and transit. Tuckahoe/Swanson/Yorktown school pyramid. 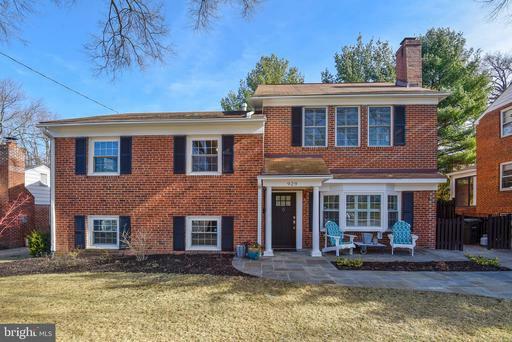 This handsome ALL BRICK Colonial is nestled on a lovely level landscaped lot in the super convenient Dominion Hills neighborhood. 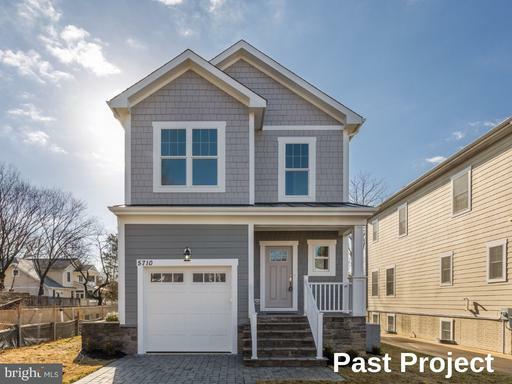 Enjoy 3 bedrooms, 2 baths, a welcoming entry foyer with exposed staircase, charming curved archways, double-paned replacement windows, refinished hardwoods, freshly painted interior, living room with fireplace and handy side entrance, separate dining room off of kitchen, main level 2nd bath, walk-in hall closet, new roof 12/18, 2 year old furnace and air conditioning, and a windowed full basement with outside egress awaiting your vision. 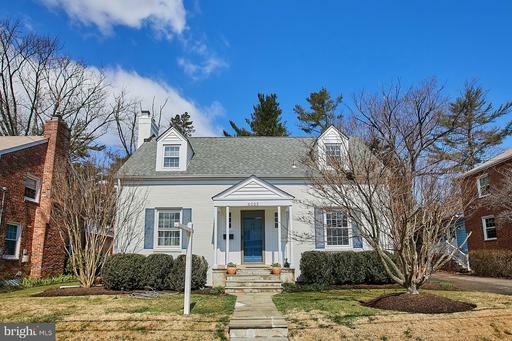 Nearby parks include Upton Hill, Bon Air/Bluemont Madison Manor. 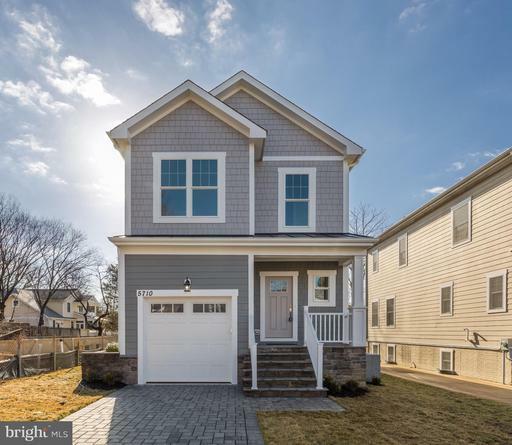 Just over a mile from the Orange and Silver Metro Lines, half a block to Dominion Hills Centre with the soon to open Dominion Pint brewpub, and just around the corner from the shops and dining at Westover. 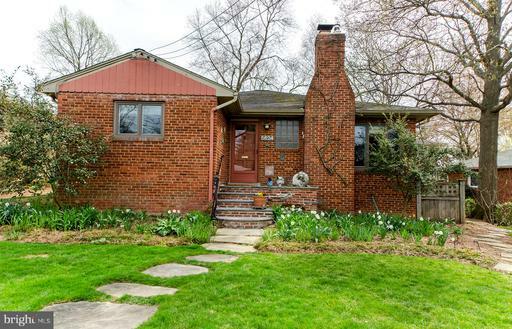 Sellers have requested any offers be submitted by Wednesday 4/17/19 at 12:00 noon. 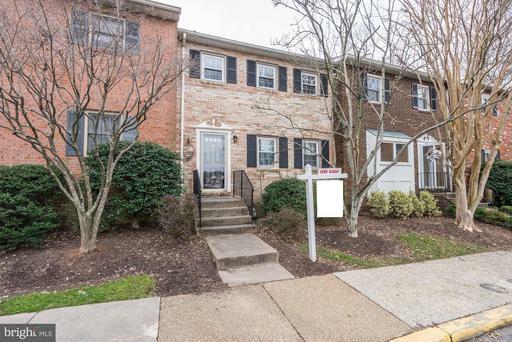 RARELY AVAILABLE TOWNHOME IN TARA TOWNE! Fantastic tucked away 3 level, 3 bedroom plus den lower level den could be used as a possible 4th bedroom 3.5 bath home with open floor plan, wood floors on main and upper level, updated triple pane windows on main and upper level, upgraded a/c and water heater, relaxing fenced back yard, 2 reserved parking spots, 2 fireplaces, open kitchen with stainless steel appliances, updated master bath, updated powder room, beautiful tucked away community with mature trees and open common area, all conveniently located across from Virginia Hospital Center and close to Ballston, I-66, Lee Harrison Shopping Center, and bus stop just outside the community on George Mason Drive.